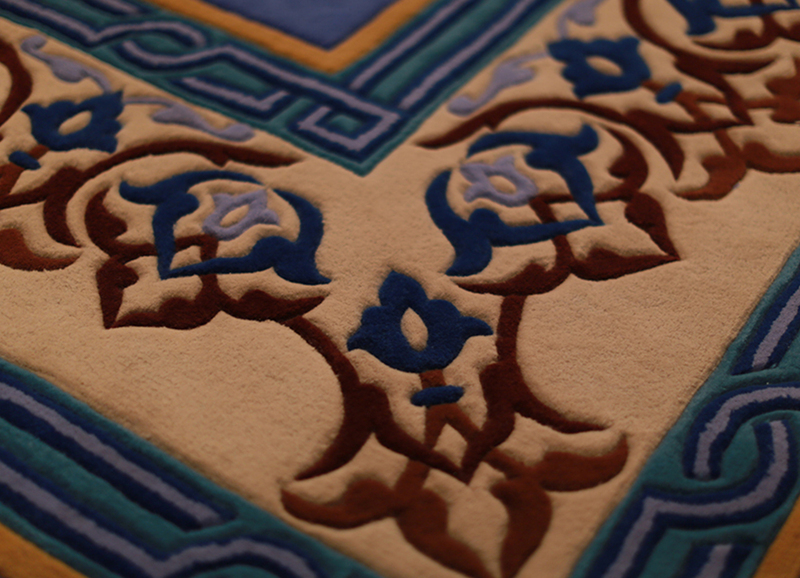 Our handmade exclusive carpets are primarily characterized by their exquisite craftsmanship and detailed patterning. A high knot density combined with materials of the very highest quality, results in a truly exclusive product that are quite simply works of art. Our style portfolio ranges from the traditional to the contemporary, combining the most beautiful colours with authentic designs. We are continually striving to explore the world's markets for new and innovative ideas and themes, in order to offer the most complete design process the world of carpets has seen.